El Saladito Km.14 Via al Mar. 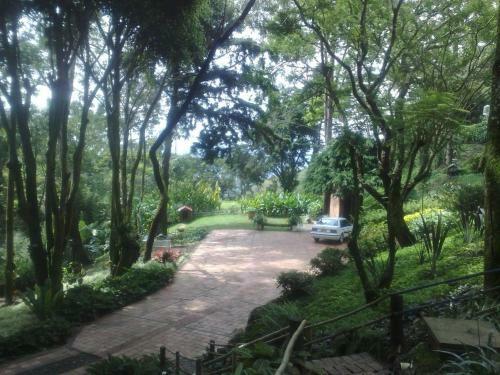 Offering a terrace and sun terrace, B & B Chalet Santa Eulalia is located in Cali in the Valle del Cauca Region, 5 km from Pan-American Park. Free private parking is available on site. The rooms include a TV.